Cancer is one dangerous disease that everyone avoids and does whatever treatment comes in its way to get cured. The most used treatment to cure cancer is radiation therapy. The name of the treatment will give you a clue that this treatment is connected with rays. Radiation therapy works with radiation to destroy the tumor cell in your body. The main aim of this therapy is to damage the affected cells. 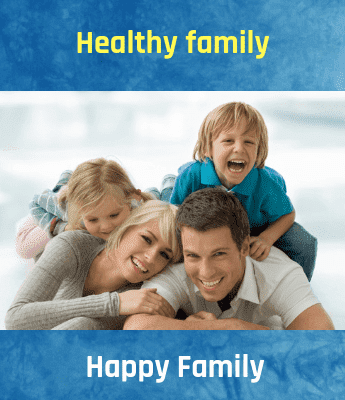 As everything comes with advantages and disadvantages this therapy also has several side effects which you must be aware of and be prepared for that. As the radiation therapy target the tumor cells its side effects varies with the different person. It depends on how much radiation you get the type of radiation, the particular part of the body which gets treated and the health status of your body. 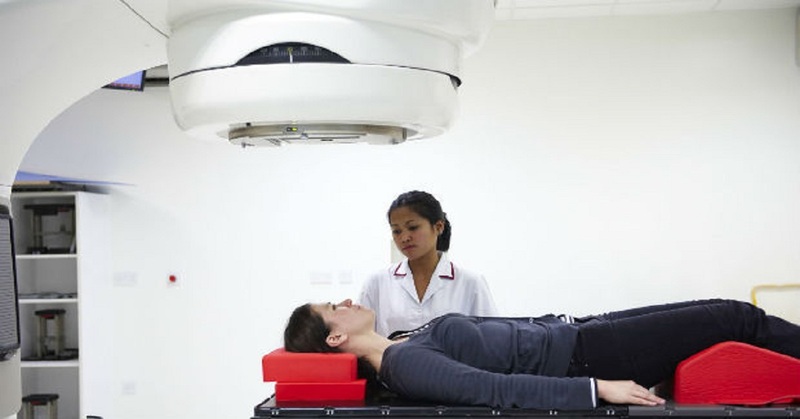 There are other most common side effects of radiation therapy in cancer treatment and how to overcome these side effects which we will discuss. Fatigue is one of the most common side effects of radiation therapy in cancer treatment and how to overcome this side effect is one main question for cancer patients. Fatigue is not as simple as you guess. If you are thinking that this is a really easy side effect to overcome then you are wrong. At first, your body loses all the stamina while going for the therapy process and after that, you won’t have enough energy to cope with fatigue. But you have to be enough strong and fight against this side effect. For all the cancer patient hair loss is a common side effect which comes along with neck and shoulder pain. It is very difficult and disturbing to go bald but just think that this phase is going to be only for a while and you will surely come back with your perfect picture face once you will be fit and healthy. Be positive and step forward. Remember hair loss is temporary and you can grow it back once you overcome with the deadly disease. Skin rash is the painful side effect you have to face while you go for radiation therapy. Always ask your doctor for the better product which can heel your rashes. Use a soft towel to clean your body. Apart from the side effects that are mentioned above, there are also other most common side effects of radiation therapy in cancer treatment and the only way to overcome with all those side effects is to be calm, strong and patience. According to The Indian Council of Medical Research (ICMR) until 2020 there will be around 17.3 Lakh new Cancer cases. Know cancer statistics in India.